We’ve just released a huge new article on drum dampening. It covers the when, how, where, and why to use dampening, including drumheads with built-in dampening, add-on and DIY drum dampening options, and plenty of tips and tricks. 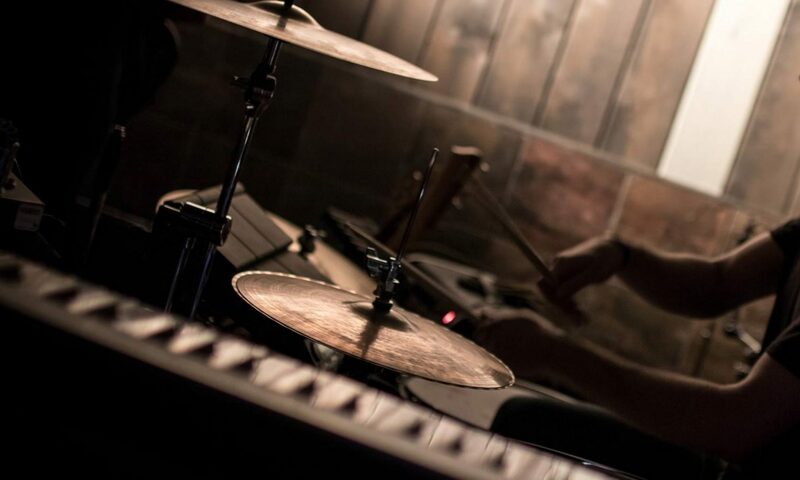 If you’ve ever wanted to know how you can use different dampening methods to get a great drum sound, this article is for you. 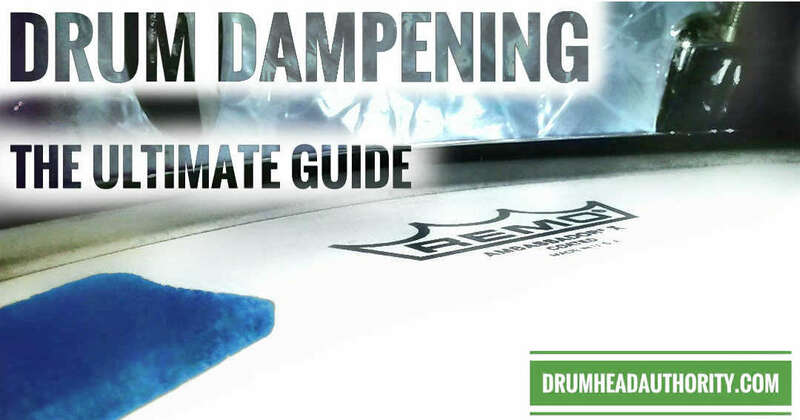 Check out the ultimate drum dampening guide now, and master your drum sound. 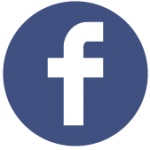 Previous PostPrevious Yamaha Young Performing Artists Competition: Apply Now!